Originally it was in Lugley Street and moved to Crocker Street in 1877. The school closed circa 1902/3. 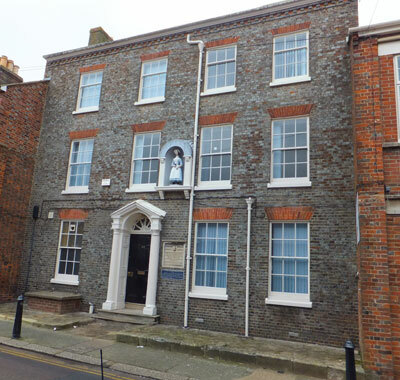 The premises were purchased by the Newport District Nursing Association as a War Memorial Home as a memorial to those who fell in the 1914-18 war.